There is Asuka-jinja Shrine on Route 311 in Sone-cho. 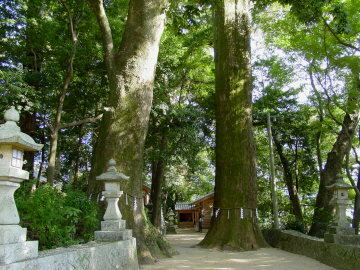 In the land of this shrine, there are some big trees, one of them is the third largest in Mie-prefecture. 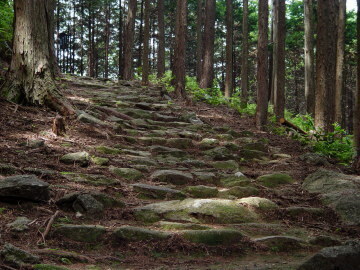 On this trail, there are some good stone paths through Japanese cypress forests. Most part of stone paths on the half side of Nigishima, the man living in Kata-cho reconstructed. In front of tombstone, you might think about pilgrims who walked on this road as you do and died around there without getting to "Kumano." 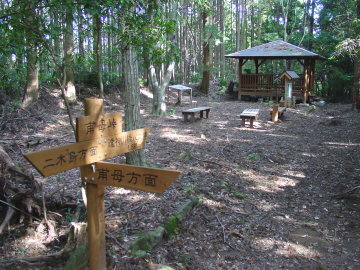 On the summit of Hobo-toge Pass, there was "Houji-chaya Tea House." Now there is only an arbor. 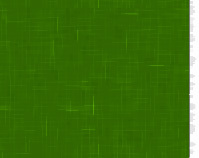 Here is the best place for rest on this trail. 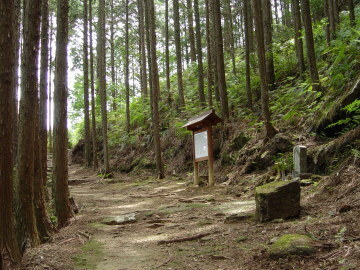 From here, there is a trail to Hobo-cho(Kumano City), but it isn't much equipped.